A locksmith can help if you’re locked out of your home or car. But not all locksmiths are equal. Here’s how to choose the best locksmith. Nothing is more frustrating than getting locked out of your house or car. But it happens to everyone. In fact, AAA reported more 4 million members locked their keys inside their car in 2012 alone. Though it’s common (and slightly embarrassing when it happens), the best way to get back into your car or house is with the help of a locksmith. They’ll get you back inside quickly. Luckily, there are tons of locksmiths to choose from. And picking one ahead of time will make getting back into your house or car a breeze. But with so many people working in the industry, how do you find the right one for your needs? We’ve got you covered. 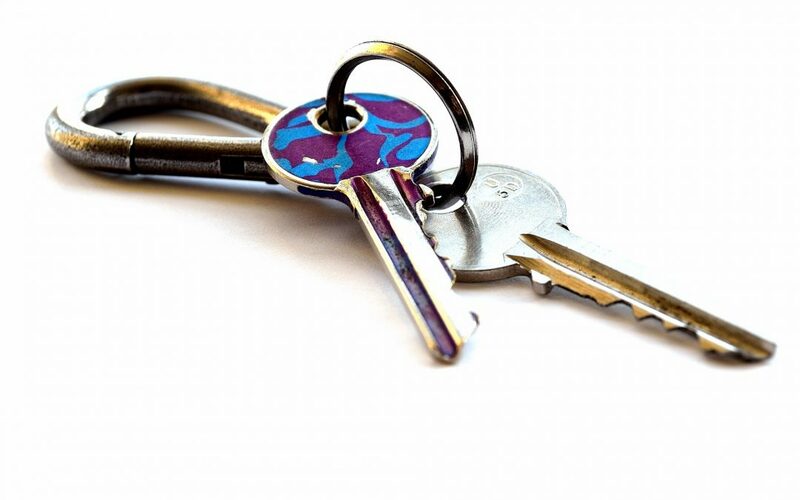 Here are a few simple tips to help you find the best local locksmith for your situation. The best place to start looking for reliable and trustworthy locksmiths is your friends and family. Ask them for recommendations. If they don’t know any, expand your search to your coworkers. Remember, people love talking about the great experiences they’ve had with local businesses. If someone in your network had a good experience with a locksmith, you’ll likely get the same high-quality service. The Better Business Bureau offers customers insight into how local businesses treat their clients. Businesses are rated on a scale from A+ to F. Look for locksmiths with ratings of A or higher. These providers take care to do the best for their clients. They’ve earned that rating by taking care of problems quickly, respectfully, and fairly. Online review sites are a great way to get a general impression of a business’s service quality. Take a look at what some of the past customers are saying about their services. If the vast majority of reviews are positive, it’s worth giving the locksmith a call. If the reviews are negative or neutral, keep searching. Before picking a local locksmith, ask them about their rates. Though you may not want to pick the cheapest service out there, it helps to know what to expect. A reputable company will give you a quick breakdown of their fees. Keep in mind that the amount they quote you on the phone may not be the amount you pay. Every lockout and lock replacement is different and fees may need to be adjusted. Every locksmith should have a license to practice in the county and a valid insurance policy in place before they ever start working on your property. This protects you from liability should anything get damaged during the appointment. If something happens, their insurance policy will cover the cost of additional repairs. At Tracy Lock & Safe, we pride ourselves on offering quality services at an affordable price. Our locksmiths can help with everything from car lockouts to installing new locks at your home or business. With 24-hour emergency service, you’ll never be stranded. Contact us today to schedule an appointment.